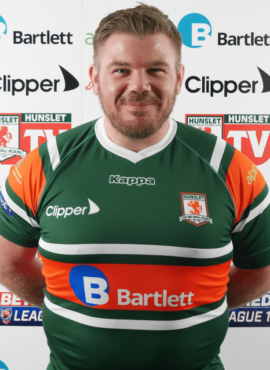 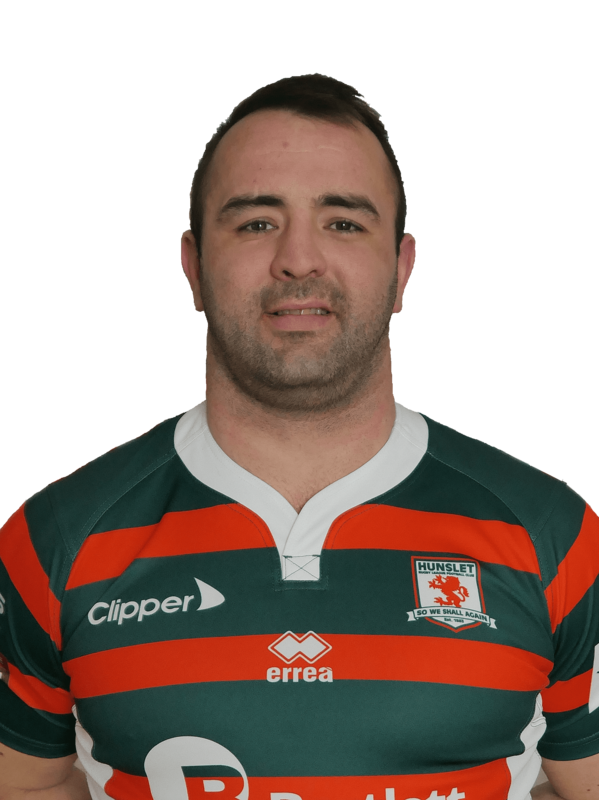 Michael is a 31 year old prop forward who has signed a 12 month contract extension for 2019. 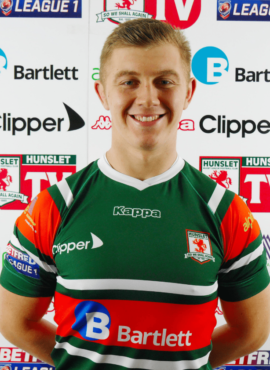 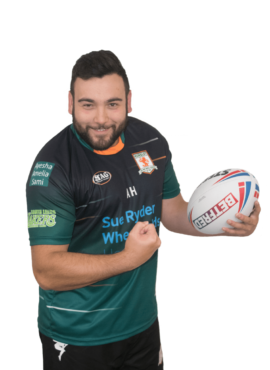 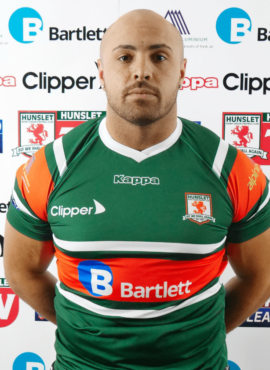 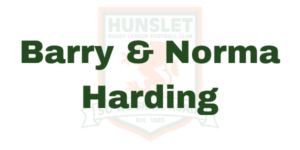 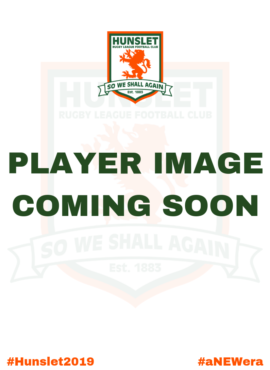 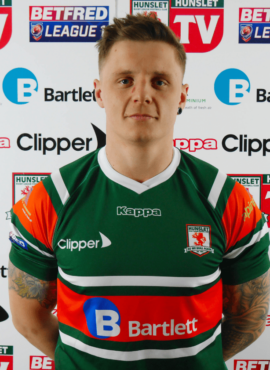 Middleton born, Michael is a former Leeds Rhino junior who signed for Doncaster in 2006 before moving onto Sheffield Eagles in 2008, he then joined Featherstone Rovers in 2010 before arriving at the Hawks. 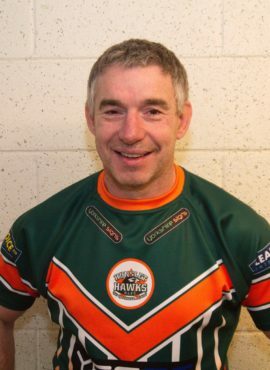 Michael will add some real go forward and aggression to our already impressive pack.